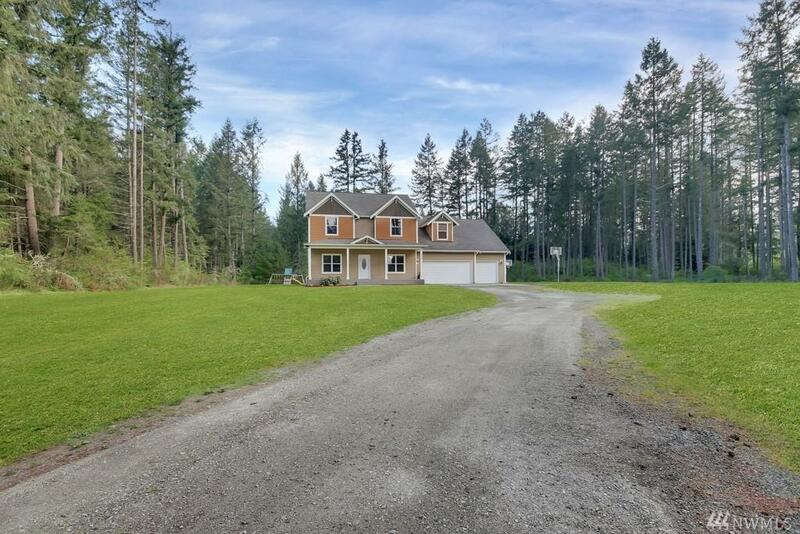 Stunning 4 bed, 2.5 bath home sitting on 2.5 beautifully maintained & Private acres w/ Mature Trees & Landscaping. 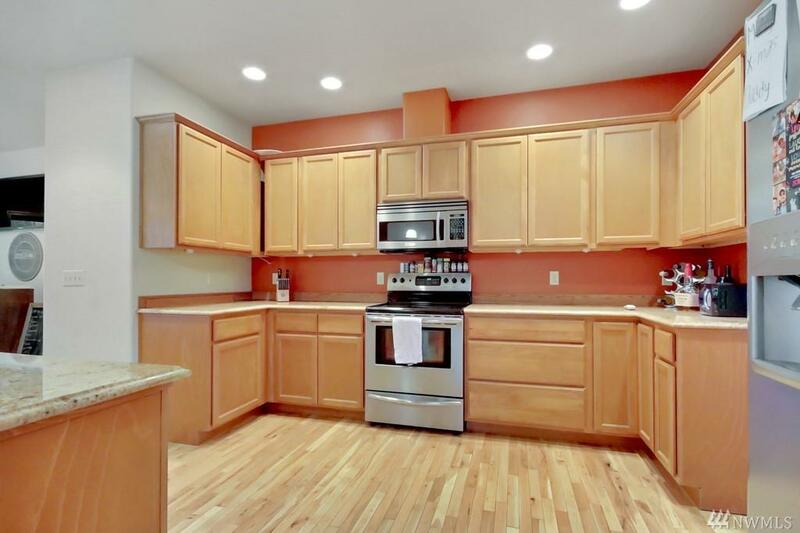 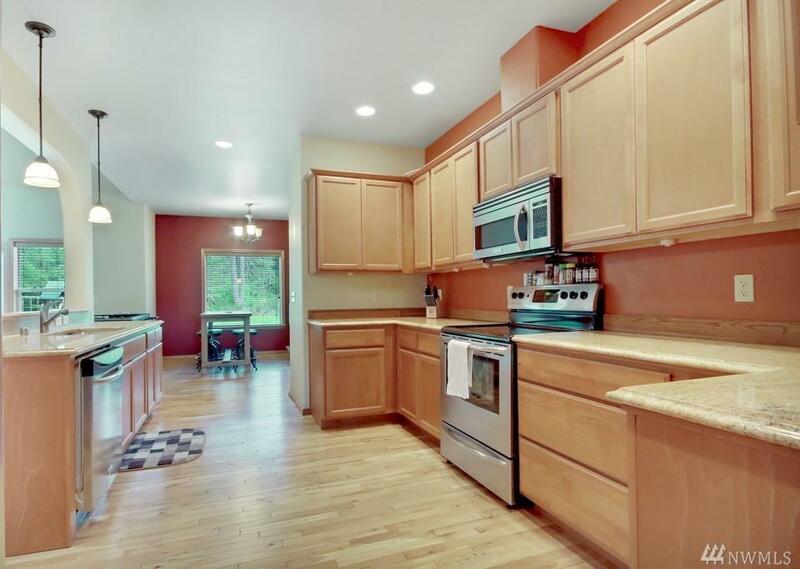 Upgrades incl Hardwood Flooring, Granite Counter Tops, SS Appliances, Chef's Kitchen w/ tons of Custom Cabinetry & Counter space, Master Bed on Main Level, 5 piece Master Bath w/Marble Tub, Custom Lighting, Heat Pump/AC, Surround Sound, Wood Blinds, & Much More! 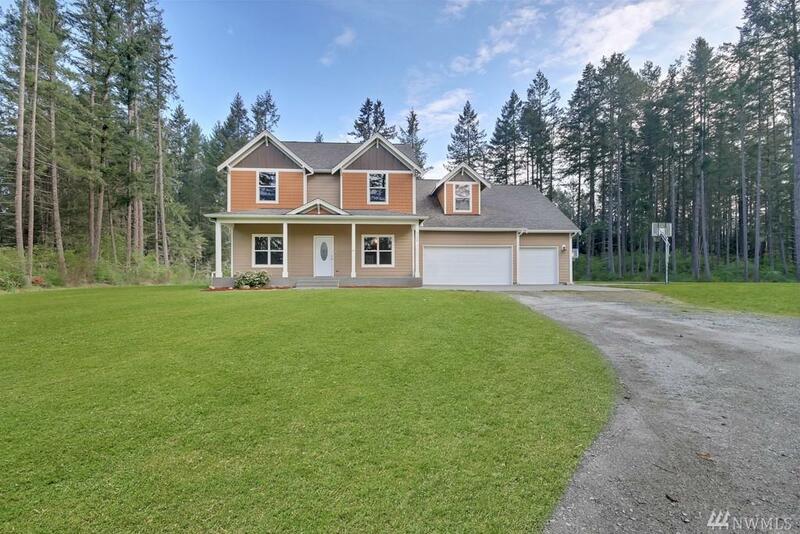 Exterior features incl Large Extended Cement Patio for entertaining, Playscape & Sports Court, Hot Tub, RV Parking & More!